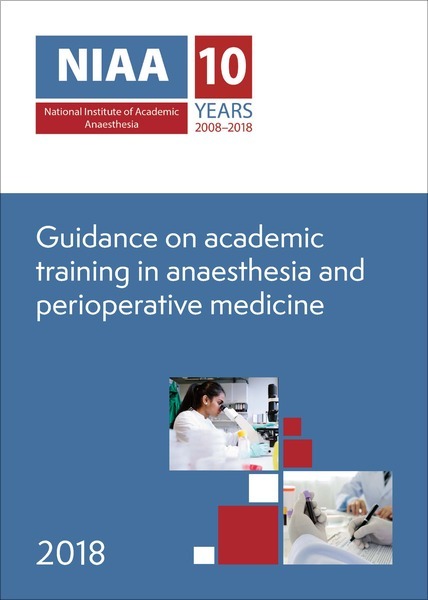 Academic training is essential for the future of the specialty of anaesthesia, and the provision of opportunities to gain research training is a priority for the National Institute of Academic Anaesthesia. 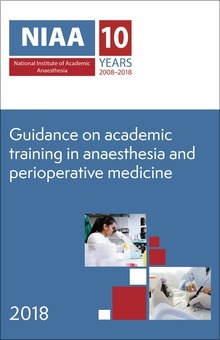 To that end, the NIAA has produced an updated guidance document for anaesthesia trainees on the academic opportunities available to them. This guidance was produced by Dr Dan Martin, the NIAA Academic Training Coordinator. If you have any comments or would like to request a hard copy of the guidance document, please contact us.